Apparently, there is a new way to enjoy fishing- Paddle board fishing. It is a guarantee that you will enjoy it even more if you’ve got the best fishing paddle board to stand on. You will not hear any motor sounds, only the relaxing sound of the waves lapping around your board. 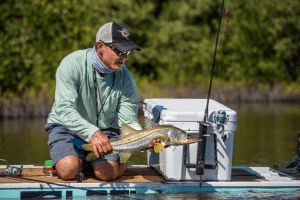 The best fishing paddle boards are designed for fishing. They are stable, comfortable, and very accessible. 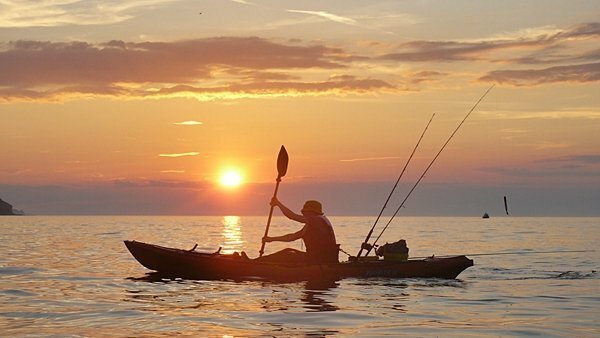 Compared to fishing out of a boat or kayak, paddle board fishing can be quite challenging but it offers many benefits. Read on to find out what these benefits are and what are the best fishing paddle boards available on the market. You will also find a list of things to consider when choosing the best fishing paddle board. 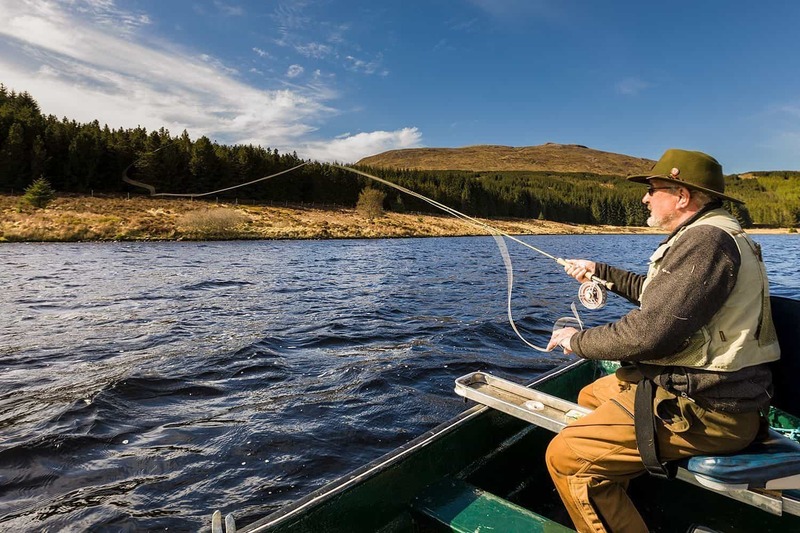 Fishing or angling is the age old sport of catching fish with a hook on a line. As satisfying as it is relaxing, the sport of angling has evolved tremendously over the centuries. Gone are the days of the stationary activity of just sitting down on a boat for hours on end. And, no more waiting eagerly for the day’s catch. Today, modern anglers crave for more of a challenge, more excitement. Enter paddle board fishing, a fast growing water sport that anglers worldwide can enjoy. Best fishing paddle boards – long and flat boards (inflatable or solid) – offer enthusiasts a variety of uses. Whether it is for leisure paddling, surfing, or stand up paddling (SUP) yoga, paddle boards are just so flexible. It was only a matter of time that people started fishing on them. First and foremost, unlike fishing on a boat (or on a kayak), you can carry your fishing platform easily. This is because paddle boards are lightweight and portable. You do not even have to worry about straining yourself while carrying your paddle board to the water. Because anglers are standing on paddle boards instead of sitting down, they have a better vantage point. They can see more incoming fish. Anglers have a clearer view of the water in this way and their chances of catching fish are higher. Most of the best fishing paddle boards float on the surface of the water as opposed to cutting through it (like boats or kayaks). This makes them quieter and less likely to spook the fish. You also have more access to those hard to reach fishing areas (such as shallow waters or sandbars). This is because paddle boards are shallow and light. There is another advantage of having the best fishing paddle board aside from the practical fishing benefits. The anglers on paddle boards don’t have to worry about the health problems associated with sitting down for long periods of time. Standing up on a paddle board gives anglers a great workout. In this day and age, multitasking is everything. So, the combination of fishing and exercising is definitely an advantage for paddle board fishing. Most importantly, paddle board fishing is quick and easy to learn. Anyone can do it! Even more, the only thing you really need is the best fishing paddle board. 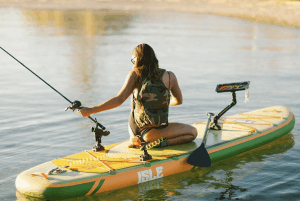 There are lots of paddle boards now that are designed specifically for fishing. They have mounts for your fishing rods and other essential gears. Before you jump into the water, you need to know this. There are some key points you need to keep in mind while hunting for the best fishing paddle board for you. There are two main types of hull or body of the paddle board: a planing hull and a displacement hull. Though both types can be used by anyone, even beginner paddlers, they have their distinct differences to suit certain activities. The planing hull is similar to a surfboard. It has a flat and wide area and is very maneuverable as it is intended to ride on top of water. The displacement hull, on the other hand, is more akin to a kayak. It has its pointed nose designed to cut through the water. It is faster than planing hulls but it is not as easy to manoeuvre. The ideal hull type for the best fishing paddle board is the flat and wide planing hull. More versatile and stable than the displacement hull, planing hulls are definitely a good choice for beginners. The length of the paddle board should also be considered. The longer the paddle board, the faster it moves and the more difficult it is to steer. Generally, for paddle board fishing (especially for novice paddlers), a shorter board (under 10 feet long) is preferable. This is because it will provide the angler more stability and freedom to move around the paddle board. And we are talking more than just the aesthetic value. How the paddle board is designed can definitely make a huge difference in your fishing experience. The three main styles of paddle board are the following: surf, flatwater, and catamaran. Surf style is extremely lightweight with a rounded front. As the name suggests, it can be used for surfing. For angling, however, this style isn’t the best fishing paddle board because of its narrow shape which makes it difficult to balance on. This style has a single pointed front and is wider and heavier than surf style. But because of its shape it moves across the water swiftly and quietly, perfect for stealthily catching fish. Catamaran style, a twin pointed front and back, heavier and is the most difficult to transport among the three styles. However, it’s stability and mobility in the water makes it great for paddling long distances. Wider and more stable than the two, it’s best for long fishing days because you can store more equipment and gear. Both forms of paddle board have their own pros and cons. Getting a solid or inflatable paddle board depends on your budget, preference, and skill level. Performance-wise, solid paddle boards are superior because of the stability and manoeuvrability it gives paddlers. It is faster and glides smoother than inflatable paddle boards, not to mention requires less effort to paddle. Easier to customize and personalize. Ideal paddle board if you plan on using it frequently. Heavier and rigid compared to inflatable paddle boards. Because solid paddle boards can be as tall as ten feet, finding a place to safely store it can be a challenge. Transporting it to and from home can also prove to be tricky. Compared to the unyielding solid paddle board, inflatable paddle boards can handle bumping against hard surfaces like rocks or reefs. They can be very compact and easy to carry around. Inflatable paddle boards can be deflated and rolled up so, for frequent travellers, it’s the more convenient choice. Beginner paddlers can find this type more preferable to use as it is more versatile while also stable. Great for people who don’t have much storage space at home. Inflatables can be folded up as small as a sleeping bag. You’ll have to inflate and deflate it as you go, which can be time consuming. Comparatively slower than solid paddle boards. Inflatable paddle boards don’t have as much variety in size or shape than solid boards. Prone to tearing if not careful. Similar to surfboards, paddle boards generally have removable fins that add stability and control for the paddler. The best fishing paddle board for you will depend on where you intend to paddle. Most paddle boards have a single fin setup. However, they can be configured however you choose, though. A single fin is great if you want to paddle on flat water because it provides excellent tracking. A three-fin setup is better suited for paddling on the ocean. This is because it will give the paddler better control as the waves hit the paddle board. 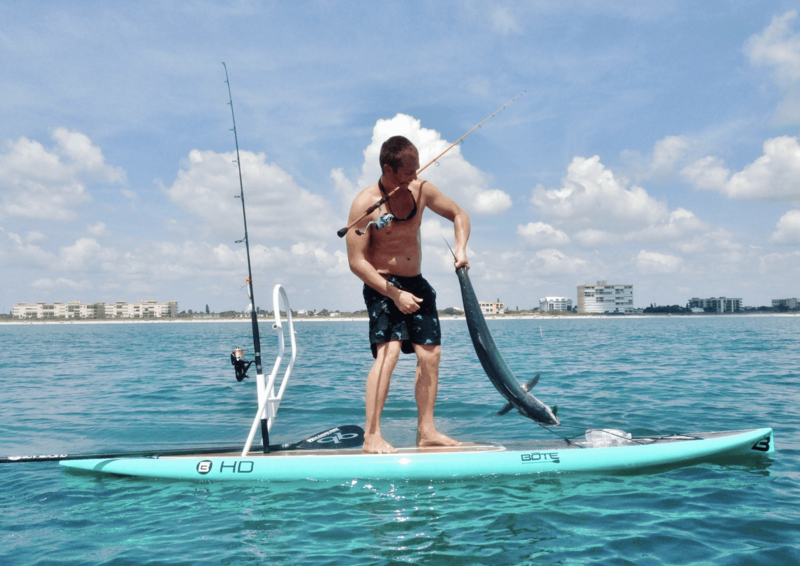 Now that you know what to consider when looking for the best fishing paddle board for you, here are some of the most popular and highly sought after paddle boards on the market. Manufactured with heavy duty materials, the Imagine Surf V2 Wizard Angler is a steady paddle board perfect for fishing on. Cast your fishing rod and stand back comfortably with this tough paddle board constructed with blow melded polyethylene. You can definitely count on this board in rocky terrain and rough waters. Specially designed with fishing rod mounts and rod holders, this paddle board is the ideal companion on long fishing trips. The extra storage hatches are also definitely a plus. The downside to this paddle board is that it is heavier and more cumbersome than other boards. However, because this paddle board is so versatile, it is also great for casual paddling. It is sturdy like a kayak and can withstand regular use. That is why we included it in the list of the best fishing paddle boards. 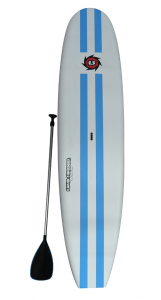 Great for all skill levels, you cannot go wrong with the PEAK inflatable SUP. It is one of the best fishing paddle boards. This paddle board is as tough as it is stylish. Lightweight and easy to carry, PEAK inflatable SUP is made with military-grade PVC so it can handle any challenge. This paddle board can even carry extra passengers (or furry companions) so you can bond with those you love while enjoying the sport. 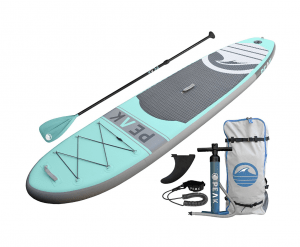 Those who love to travel will love this paddle board since it can be rolled up into a bag barely any bigger than a sleeping bag. This paddle board is also two inches thicker than most inflatable boards so beginners will surely feel very stable on it. Though not specifically for fishing, we will give you reasons why this one is part of the best fishing paddle boards list. The Vilano Sport Inflatable is as durable as a solid board and is designed for long-lasting use. Created with high grade PVC and Korean drop-stitch, this paddle board is a force to be reckoned with in terms of durability. The board width also offers a lot of room to move around in as well as extra stability. The Vilano Sport Inflatable might not have additional storage space compared to other boards but it is more budget-friendly. 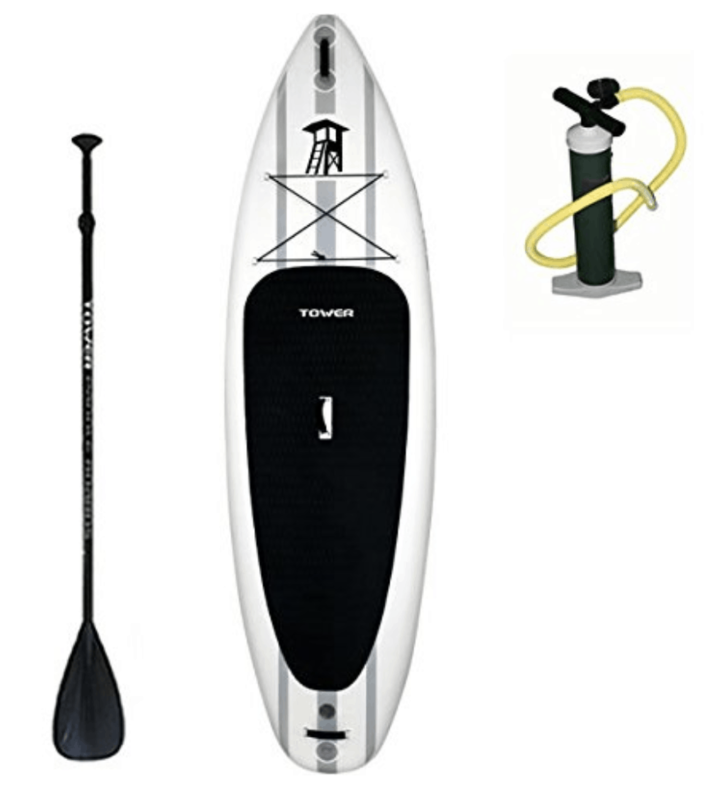 First-time fishing paddlers might want to start off with a paddle as secure and portable as this fishing paddle board. 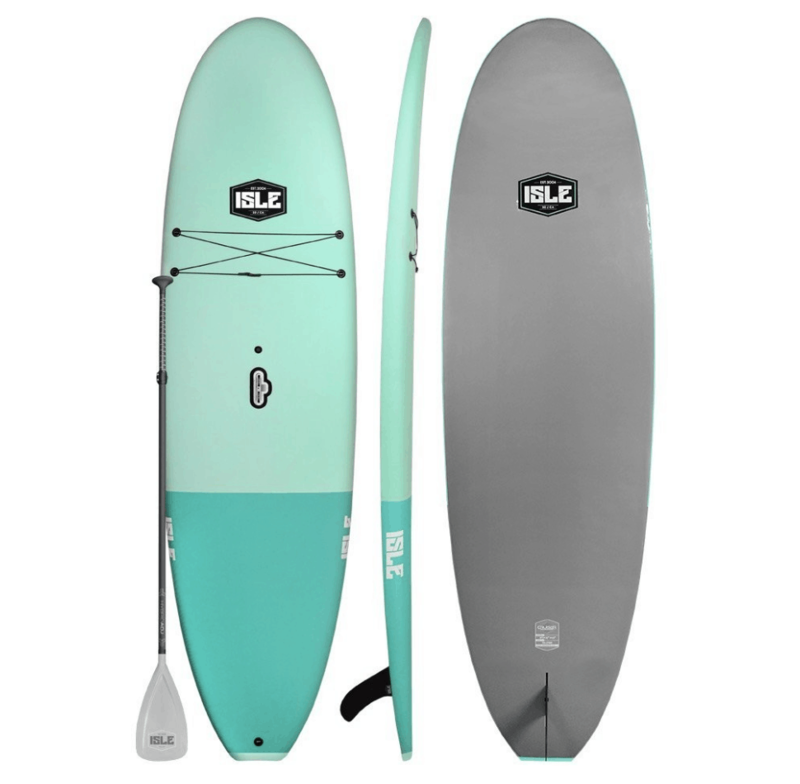 If you are looking for a steady, reliable board to paddle on calm waters like rivers or lakes, the ISLE Classic is the board for you. With its EPS core and high density bottom, this paddle board is one of the best fishing paddle boards for paddlers of all skill levels. A bit larger than most solid paddle boards, you can experience extra stability with this board. Plus, its deck has a durable foam that is gentle on your feet so you can stand comfortably for long hours at a time. Additionally, the ISLE Classic is also quite affordable which is good news for beginners still trying out the sport. Unfortunately, the ISLE Classic does not come with a deck mount so you will not have as much storage space on your paddle. 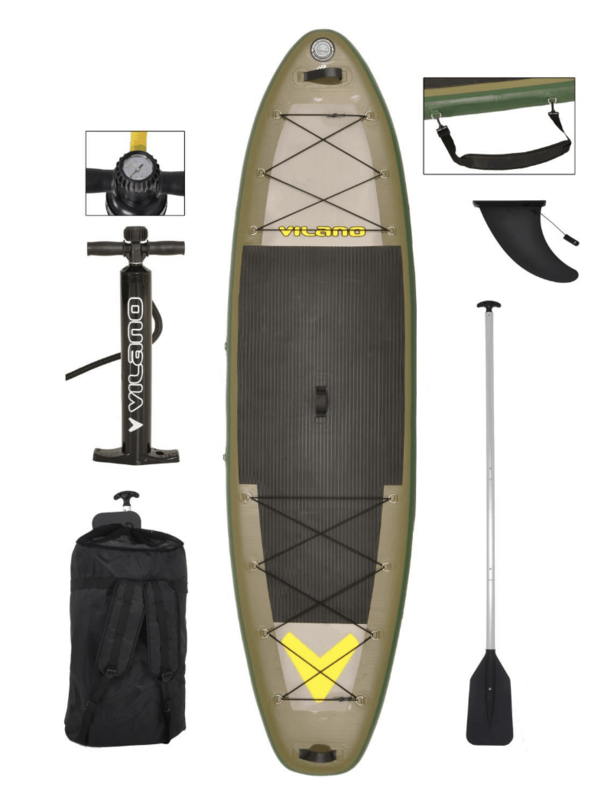 For those who need to lug around a lot of fishing gear, this paddle board is made for you. The SOL Paddle Board has a stability and buoyancy that can handle any additional weight you might need to carry on board. 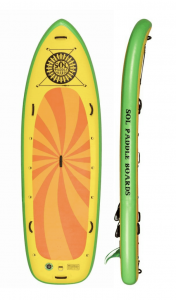 Bigger and wider than most paddle boards, the SOL Paddle Boards have double reinforced sidewalls and a strong PVC nose cone for extra durability. It also offers 15 extra strength “D” rings to tie down your gear safely and securely. You will find great reviews why this is one of the best fishing paddle boards. Advanced paddlers will love the Rave Touring SUP. Designed to cut through rough waves and choppy waters, this paddle board is perfect for those who value speed as well as stability. The Rave Touring SUP is longer but narrower than other boards in the market so intermediate paddlers will definitely enjoy this board. And with its Hexcel fibreglass construction, it is guaranteed to last long. 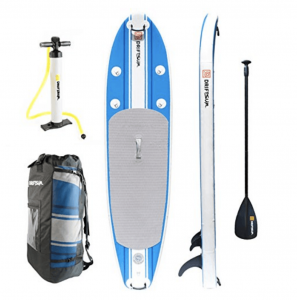 Traverse through rough or calm waters with this awesome board and you will not go wrong. The extra weight is something to be considered though. Nevertheless, this is one of the best fishing paddle boards on the market. By now you already know that the best fishing paddle board should be stable but also agile, compact but highly durable. And that is exactly what the OnTheFly Streamer offers. Manufactured with a 2-layer liquid wrapped PVC as well as an advanced rocker construction that will keep the weight on the middle of the board, the Streamer has quite the advantage over other inflatable SUPs in the market. Intermediate to advanced paddlers can easily carry a passenger or extra luggage on this mighty board. With a wide deck and 11 reinforced stainless “D” rings for your rigging needs, you won’t have to worry about running out of space on this SUP. 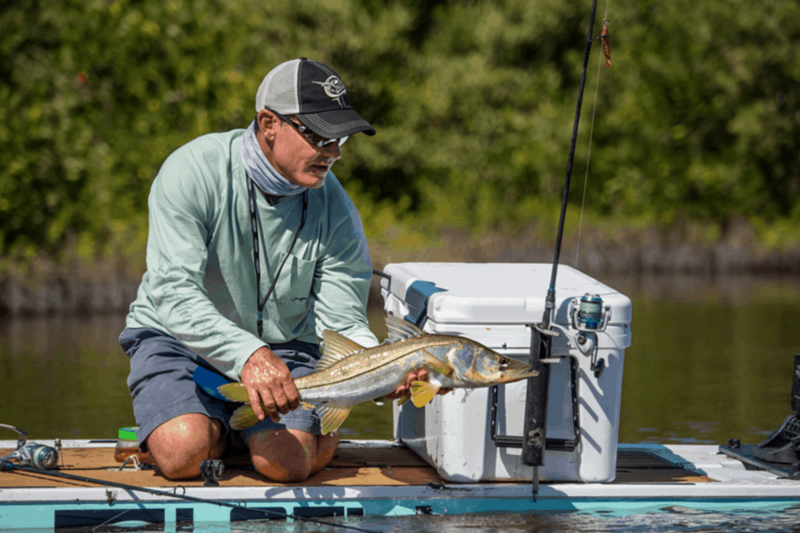 The OntheFly Streamer is also extremely portable so anglers who prefer to travel light can enjoy this paddle board without having to sacrifice a good, steady fishing platform. 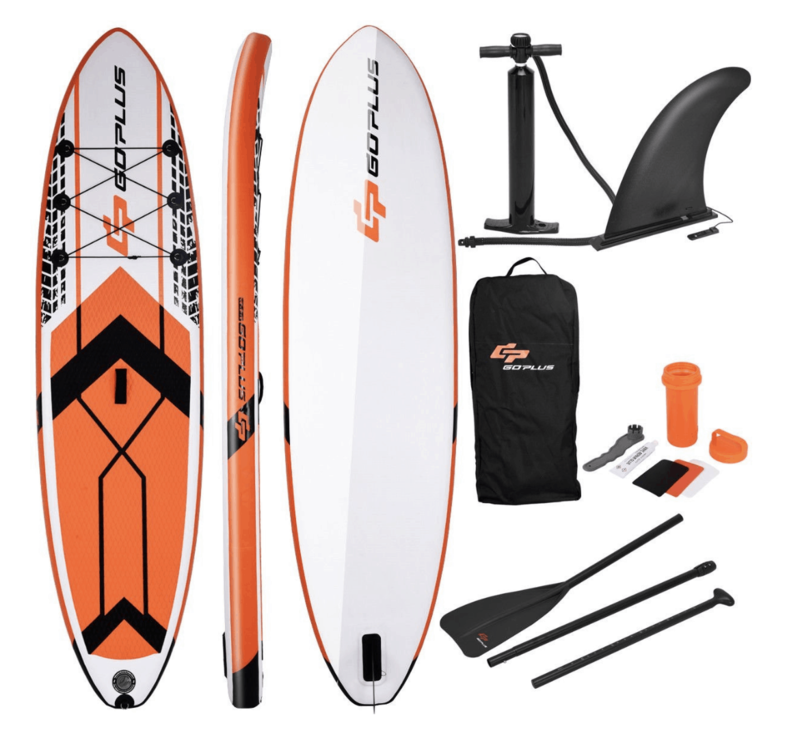 If you are looking for the best fishing paddle board that can handle any type of water environment, look no further than the GoPlus Inflatable. Constructed from high quality PVC and designed with drop stitch material, the GoPlus Inflatable is great for all skill levels. 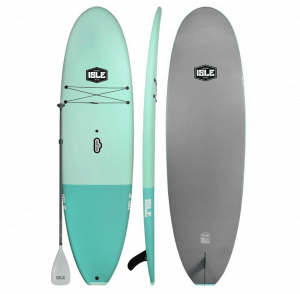 Cruising through open waters is easy with this SUP with its perfect length and proportion. This paddle board has non-slip top deck which gives beginner paddlers additional stability and confidence. 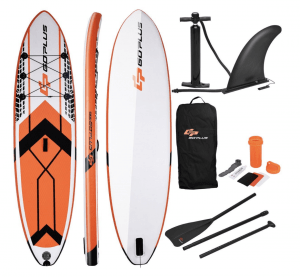 The GoPlus Inflatable boasts as “the most comfortable, high quality inflatable and portable SUP in the market” and with its easy to pack up design, you can see why. 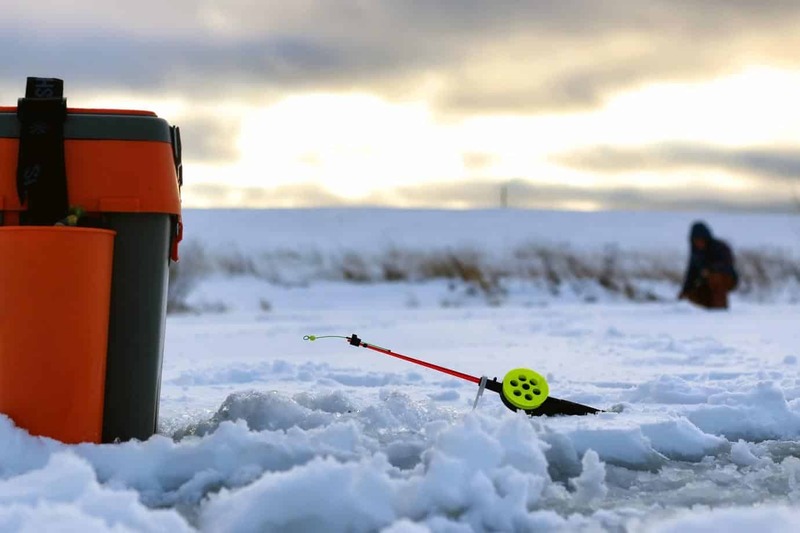 Novice paddlers will feel right at home with the Liquid Shredder. This stable board is lighter than most solid paddle boards. But, its wooden stringers give it more of a rigid structure, providing the paddler with a secure and speedy glide. The Liquid Shredder is constructed with soft EPE foam for the deck, underlaid with fibreglass as well as an EPF foam core. Durability and power are guaranteed with this SUP. If you prefer solid boards over inflatable board but also want something lightweight, hit the water with the Liquid Shredder. It is one of the best fishing paddle boards! Proudly boasting extra durability and extra strength, the Adventurer 2 is a SUP that has all the practical advantages of an inflatable board but also the rigidity of a solid board. 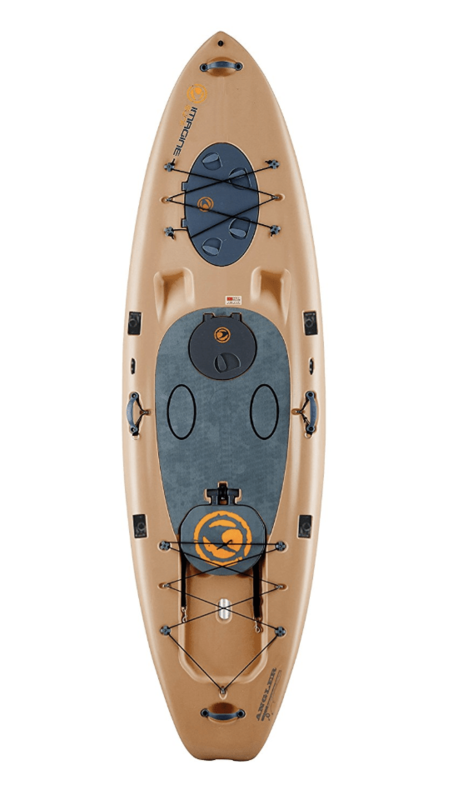 Thanks to its double layered military grade PVC material and high quality drop-stitch construction, the Adventurer 2 is as stable as a hard SUP as well as durable as any inflatable. This board is thick enough to support additional cargo on board. The Adventurer 2’s spacious deck offers room for you to move around and bring your fishing gear and equipment. 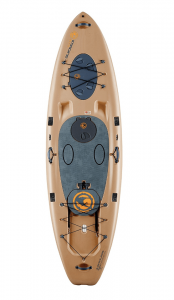 One downside for this SUP is that it’s not designed specifically for fishing, despite its extra width for storage. However, you can easily make adjustments to accommodate your fishing gear needs. Looking for an all-around paddle board to enjoy with your friends and family? Then the Driftsun Inflatable is the board for you. 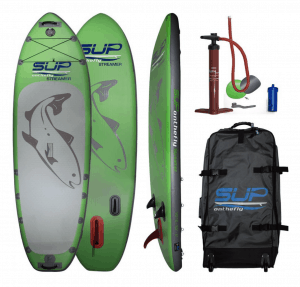 Perfect for paddlers of all skill levels, this incredible inflatable SUP is perfectly balanced and extremely easy to carry around. Once inflated, the Driftsun Inflatable is unbendable and has a fibreglass feel. It is easy to set up and use and with a bungee cord up front, you can store your gear, equipment, or cooler without a problem. The Driftsun Inflatable performs well on both calm waters and in ocean surf. For serious anglers looking for a paddle board with great stability, speed, and tracking, the Boardworks Tracker is the SUP to consider. 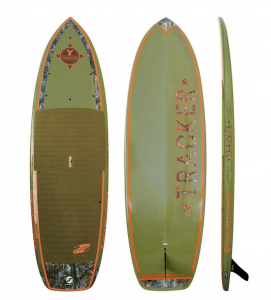 Although pricier than some paddle boards, the Boardworks Tracker is definitely worth every dime. Designed particularly for fishing, this board has everything anglers would need: a wide and stable top for casting off comfortably, multi connex deck plugs for attaching gears or rod holders and the like, and a low profile for gliding in windy conditions. This incredible paddle board is also extremely well protected with its durable krypto-mat construction. Essentially, if you want to make a smart investment on a paddle board, the Boardworks Tracker is the perfect choice for you. It is an all-around board that you will not regret purchasing. Do not let its size and weight fool you, the Hala Daze SUP is anything but bulky and awkward in the water. Made with heavy-duty PVC drop stitch, this whopping 8 inches thick paddle board’s enhanced stability makes it especially great for fishing. The Hala Daze paddle board is tailor made for long fishing trips and multi-day water adventures. Anglers will greatly appreciate this board’s swallow tail designed for agility and nimbleness in the water. Its progressive rocker profile gives it additional stability as well, making it great for calm waters. With its generous deck, you won’t have to worry about leaving behind any of your precious fishing gear when you’re out on the water. 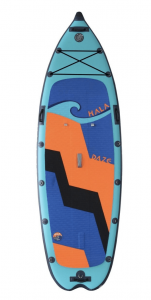 The Hala Daze paddle board might be one of the more cumbersome choices out there but it’s reliable, responsive, and versatile. Now, with that list, we hope that you can choose what the best fishing paddle for your lifestyle is. But, let us not neglect these additional and still just as important equipment for paddle board fishing. leash secures you to your paddle board in case you fall off. climates, anything that will not restrict you and can dry easily will be fine. items dry. It is also sturdy enough to sit on should you feel like it. We are so glad you have reached the final part of our guide. And, we would be happier if you have learned a thing or two here. We understand that only you can say what the best fishing paddle board is. And, we can only hope that this guide has helped you with your search. After you purchase the best fishing paddle board for you. Try to take it out a few times. Before your first fishing session, paddle around first and get as comfortable as possible. Make sure you practice before going out for a day of fishing and loading it up with gear. 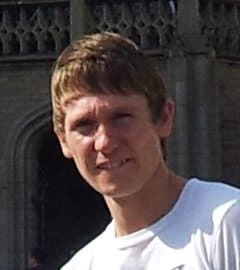 Do not be discouraged though, if at the first few times you do not have a great balance. As soon as you learn the basics of balancing, paddling, and turning, you will need more time on the board. Then, you will improve quickly. And that’s it. Enjoy your fishing sessions and be careful out there!